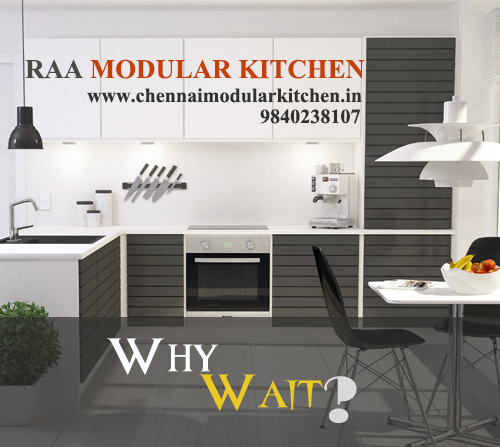 Best Modular Kitchen Designers & Manufactures in Chennai. Modular Kitchen is a term used for the modern kitchen furniture layout consisting of modules of cabinets made of diversified materials which hold accessories inside, which can facilitate the effective usage of the spaces in a kitchen. 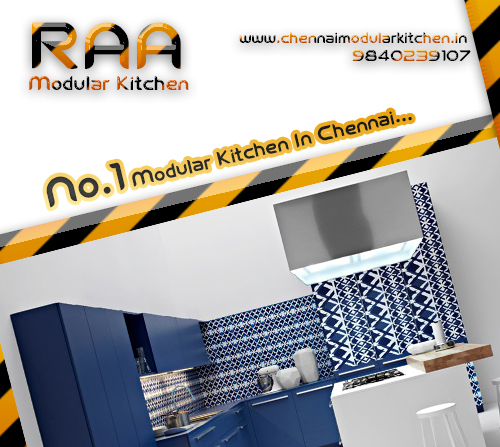 RAA Modular Kitchen is the Best Modular Kitchen In Chennai with Modern design. 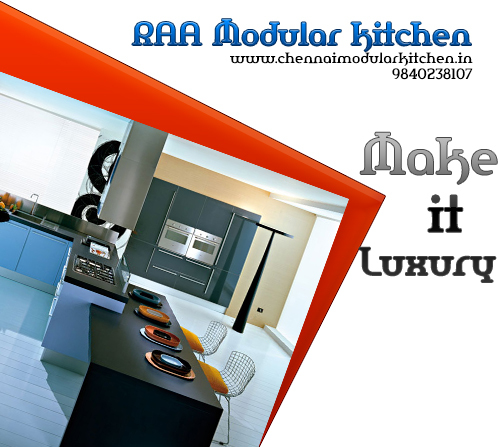 RAA Modular Kitchen is the Is Perfect Modular Kitchen designers In chennai. we have an excellent Interior designer team and well experience. 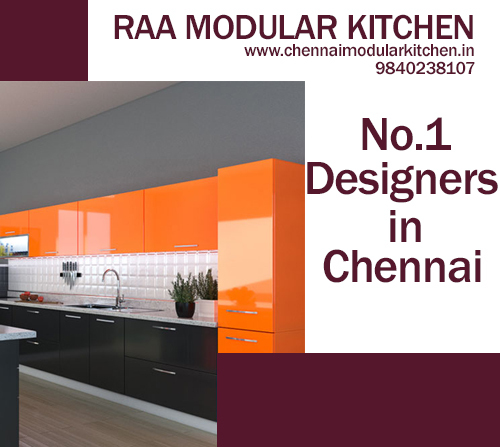 RAA Modular Kitchen provides 100% Customer Satisfication Designers Work.